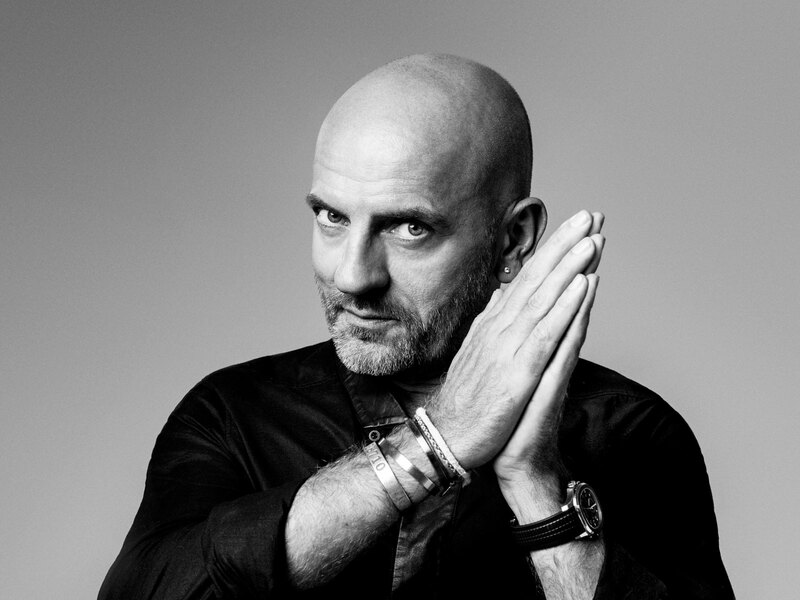 Sven Väth to play headline show at Melbourne’s Brown Alley! Techno titan and Cocoon Record Label boss, Sven Väth, can be considered one of the most influential figures within the music industry. In Victoria as one of the headline acts for Pitch Music & Arts Festival, the German legend has announced he will also play a headline sideshow in Melbourne at the iconic Brown Alley. Sven Väth is quite simply unique. A legend in his own lifetime with a commitment and passion that has influenced the evolution of electronic music. His influence has birthed clubs, record labels and launched careers. Quickly identifying himself as a figurehead for a techno revolution in Germany, Sven Väth held an extraordinary residency in one of the best clubs in the world, Cocoon Ibiza in Amnesia on a Monday Night. Väth has been labelled a risk-taking visionary, an instigator and an innovator. At a Sven gig, you are witnessing a performance where no one quite knows what’ll happen. The most charismatic DJ of his generation is utterly professional, utterly unpredictable and more vital and relevant than ever. There is no one else like Sven Väth. Not even close.